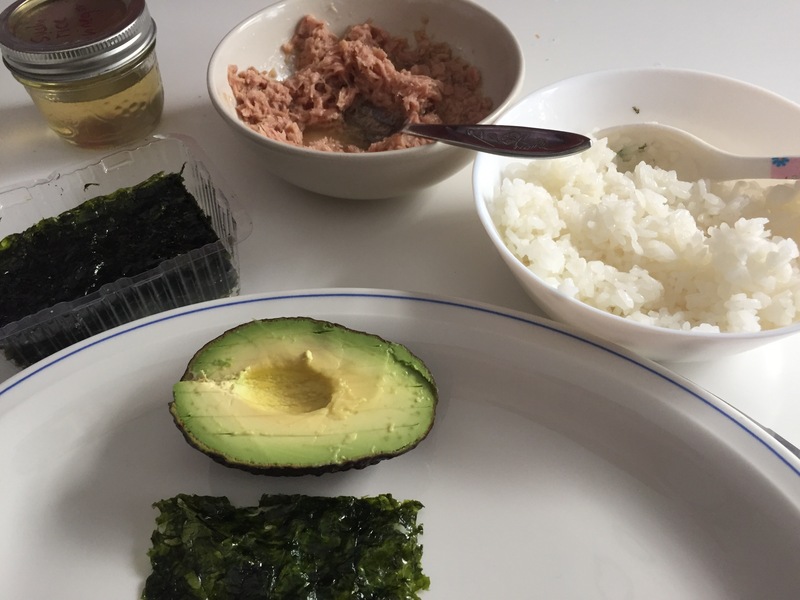 If there is one thing that my family has as a go-to food, it’s rice, seaweed, tuna and miso soup. We sometimes have thus for breakfast, lunch or dinner. Rice is a staple in our house. So is seaweed and Rio Mare tuna. That’s our favourite tuna by far – bathed in olive oil. Just delicious. Our little W loves rice. 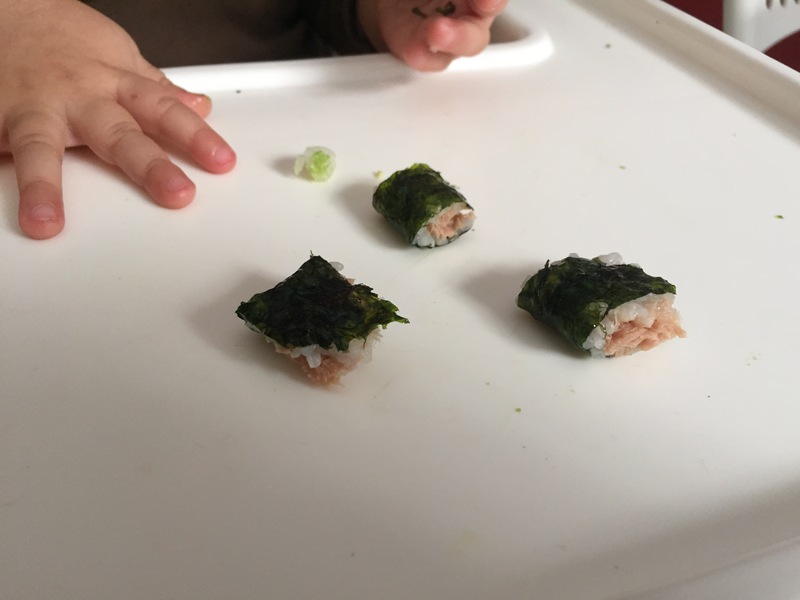 She got her first taste of seaweed about a month ago when she watched her siblings eat it. Plain or filled with rice and/or avocado, she loves it. I cut them into bite siZed squares so she can just pop them into her mouth. It also makes for a nice picnic since it’s portable. This combination is so satisfying since it has so much umami. We love umami – it’s the fifth taste.